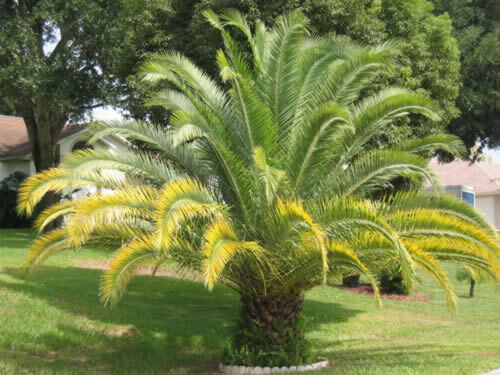 Lawn Programs (includes fertilizer, insect control, weed control, and disease suppression). A weed is defined as a plant growing where it is not desired or growing out of place. Probably the most common customer requests in lawn management revolve around weeds. It's important to maintain realistic expectations regarding lawn weeds. Quite likely, your lawn will never be 100% free of weeds. It’s no wonder since we have several different types of lawn grass and literally hundreds of different weed species. We also have a climate (warm and humid) that is conducive to weed development. Even highly maintained golf courses have weeds. Do what you can to keep your lawn in tip-top shape and the weeds will not become a major issue. Welcome to Florida! 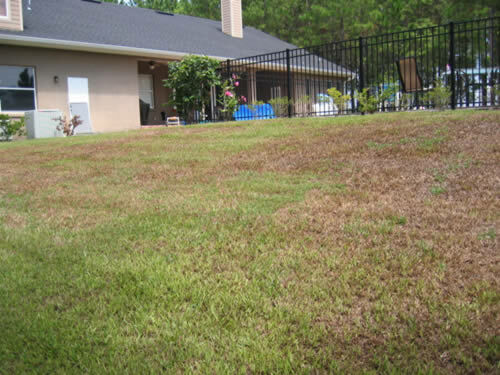 Please click here to read our guide to proper watering of Florida lawns. 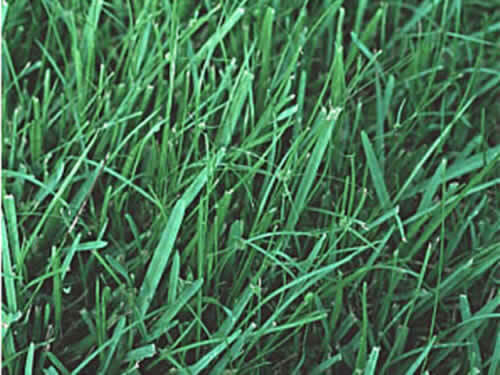 Excessive weed growth does not cause a poor lawn, it is the result of one. Weeds are opportunistic. They take advantage of favorable conditions. 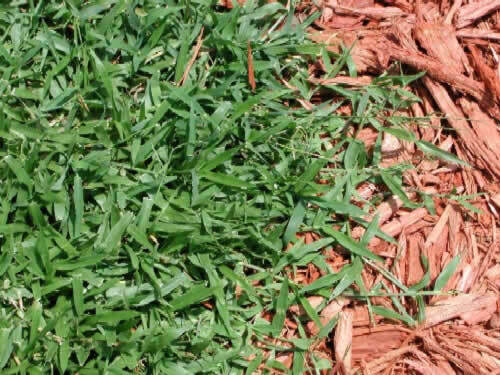 If your lawn is suffering from situations such as drought stress, insect damage, disease damage, improper mowing, or improper fertilization, weeds will usually take over. Weeds can grow from seeds already present in the soil or carried in by wind and birds. 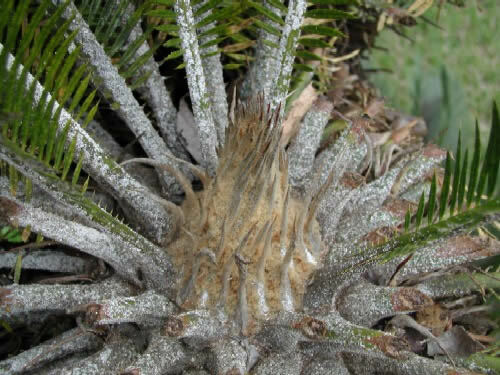 They also spread by creeping in from adjacent areas. 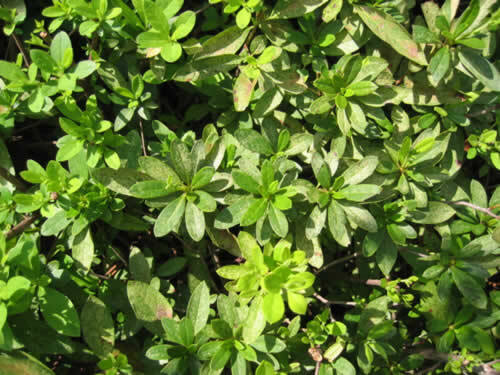 Once weeds encroach, they may be very difficult to control. As a matter of fact, the word "control" should be replaced by the word "suppress." 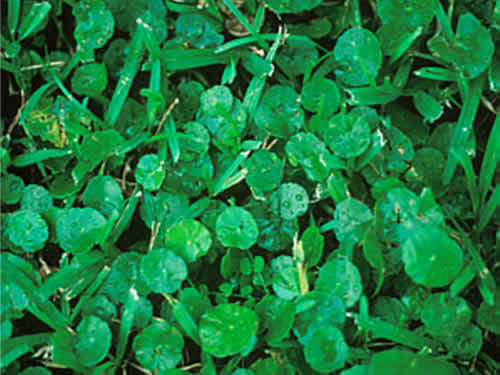 By far and away, the best weed management practice is maintaining a good healthy lawn. This helps discourage weed encroachment. Proper mowing, fertilization, watering and pest management is the primary approach that should be utilized to achieve relatively weed free turf. The application of curative chemical herbicides (weed killers) is, at best, only a temporary fix. The original cause of turf decline must be identified and then rectified or weeds will continually reinvade. 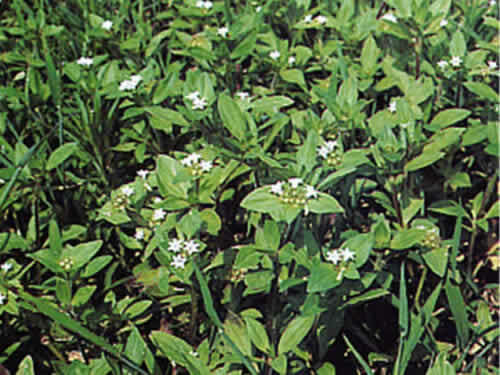 There are generally three types of weeds common to Florida: sedges, grassy weeds and broadleaf weeds. Included in this group are yellow nutsedge, purple nutsedge, globe sedge, kyllinga, and annual sedge (a.k.a. known as watergrass). Sedges typically thrive in wet areas that are over watered or have poor drainage. 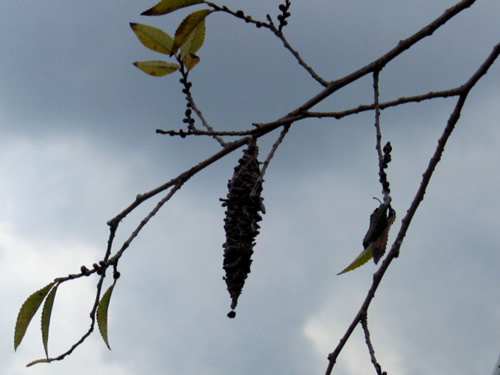 They are mostly perennial and spread by seeds or underground tubers. Once established, sedges can be difficult to control. Repeated applications of weed control products throughout the growing season along with correcting the conducive conditions that allowed the sedge to establish will provide a degree of relief. This group includes alexandergrass (a.k.a. creeping signalgrass), sandbur, crabgrass (several varieties), torpedograss, goosegrass, thin paspalum and creeping bermudagrass. 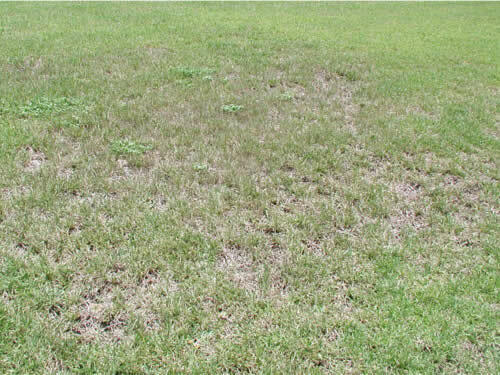 Selectively controlling grassy weeds, once they are established (especially in St. Augustine grass lawns), is nearly impossible. Applications of pre-emergent herbicides in fall and winter, before the weeds emerge, helps prevent weed establishment. It also may be necessary to cut out and physically remove these weeds and then replace with new sod. 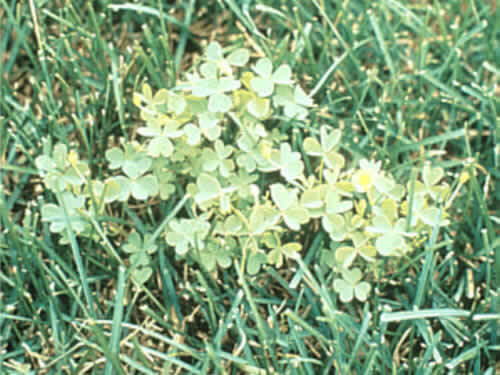 Another remedy would be to edge the entire weed-filled area (cutting through desirable grass stems and runners) and then treat with Round-Up non-selective herbicide. A second Round-Up application may be required before re-sodding. Hopefully, the new replacement sod will not contain excessive weeds or weed seeds that will result in a new weed issue. 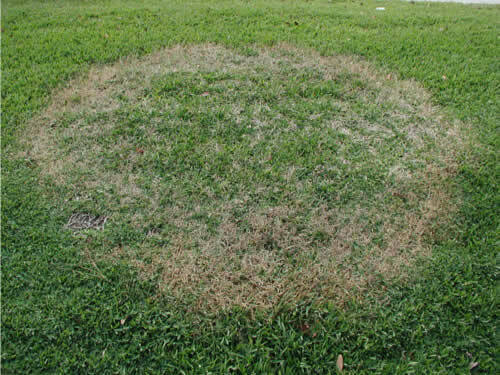 Here is an Advance Tech Tip for eliminating small spots of crabgrass in St. Augustine grass lawns… lightly scatter baking soda on damp crabgrass spots at the rate of 1 # baking soda per 100 square foot area. 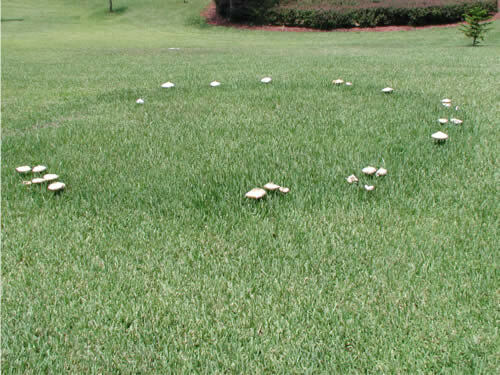 This will kill the weed without damaging the St. Augustine grass! 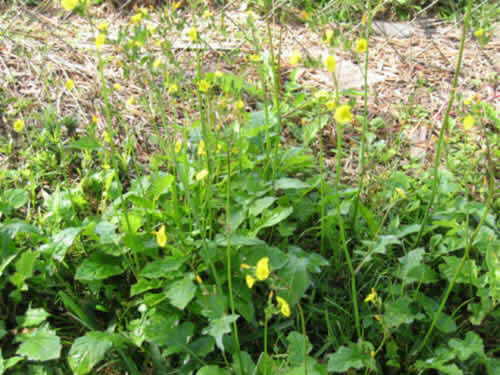 Broadleaf weeds include Asiatic hawksbeard, spurge (several varieties), creeping beggarweed, oxalis (yellow and purple), Florida pusley, pennywort (a.k.a. dollarweed), and matchweed (a.k.a. creeping Charlie). Herbicide applications can only be made when temperatures are below 85 degrees F. in the late fall, winter or very early spring. Subsequent control is achieved by hand pulling. 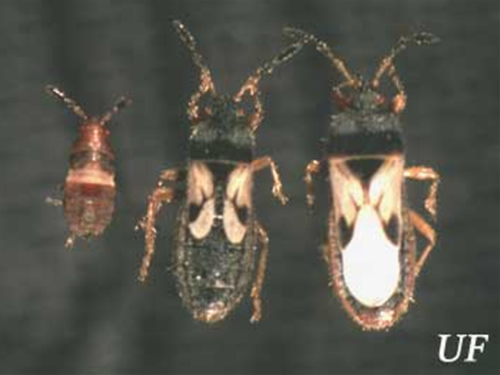 For prompt, polite, professional help with any weed, insect, or disease-related problems of lawn, turf or ornamental plantings, contact the experts at Advance Tech Pest Management.